NEW YORK (AP) — Yes, SZA is easily in the running for best new act of 2017. But her uber-successful year really puts her in the running for female artist of the year: She’s had multiple songs chart in the Top 40 in a year when male acts overwhelming dominated, and she’s the most nominated woman at the upcoming Grammy Awards with five. “It’s wild. It’s awesome. … Like, I’m in awe. Like, in full blown awe,” said SZA, competing for honors like best new artist and best urban contemporary album. 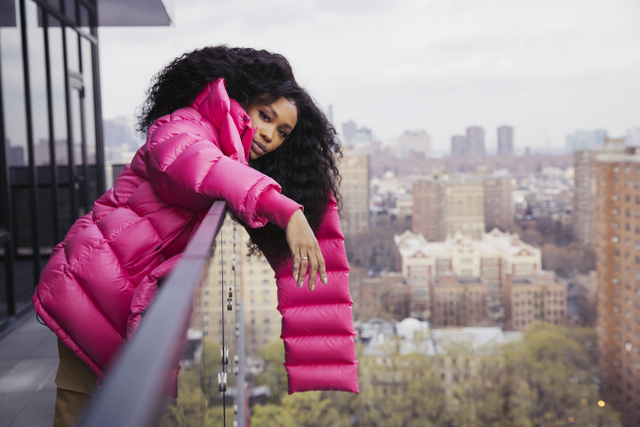 SZA, born Solona Rowe and signed to Top Dawg Entertainment along with Kendrick Lamar, won critical praise six months ago with the release of her major-label debut, “Ctrl,” earning a rapid fan base online for her honest lyrics and vocal delivery. This month she performed her platinum hit songs, “Love Galore” featuring Travis Scott and “The Weekend” — named the No. 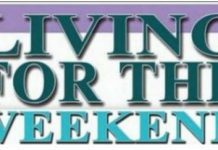 1 song of the year by The Associated Press — on “Saturday Night Live.” She’s co-written hits for Rihanna and Beyonce, recently picked up two Soul Train Awards and is nominated for four honors at the NAACP Awards. Even LeBron James and J.R. Smith are supporters, braving the snow to attend her Cleveland concert on Wednesday night. SZA is even stretching outside of her R&B background: Her collaboration with Maroon 5, the upbeat pop smash “What Lovers Do,” is spending yet another week in the Top 10 on the Billboard Hot 100 chart. The 28-year-old, who was born in St. Louis and grew up in New Jersey, said she’s most thankful for her feverish fans who continue to support her music and artistry. “I’m down to do whatever for you. Like, I’ll create more content for you. I’ll try to give you uplifting things. I’ll tell you the truth because, like, you deserve it,” she said.